Patricio was born in a small traditional community and was cultured by the contact of not only his parents and grandparents that lived in the community but he was fortunate enough to have a great-grandmother’s influence until he was thirteen. His great-grandmother’s specialty was herbs and his grandmother healed by the power of touch now called Reiki, Joray etc. 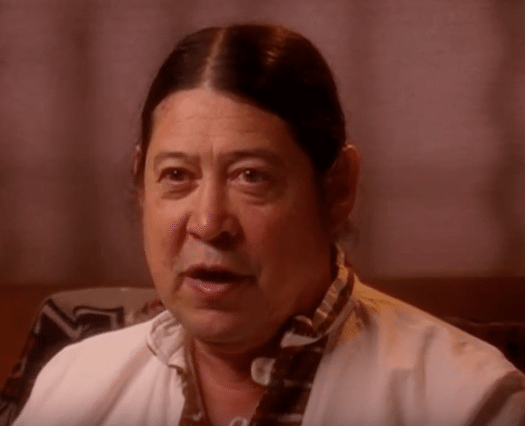 At the age of five Patricio was presented in a public ceremony to the medicine men to be blessed as a man of spiritual knowledge and has grown into being a leader of an urban Kiva Society. Patricio now lives in Albuquerque, is on the advisory committee of the Tinamit Junan Uleu whose mission is to connect people to the natural and spiritual world, and to bridge the wisdom of the Ancient Ones with the world of today, so that the diversity of life can flourish for future generations. He has be chosen to be a delegate to the Elders Council of North America and was a founder and serves on the Board of Directors of the Confederation of Indigenous Elders and Priests of America the progenitor organization of gatherings like the “Eagle Quetzal Condor” gathering. Patricio’s activities haven also been mentioned in books and Movies.